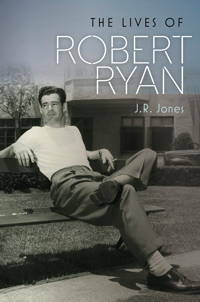 THE LIVES OF ROBERT RYAN is a new biography of the actor by J.R. Jones. It was published in mid-May by the Wesleyan University Press. I had the pleasure of hearing the author speak at the Arthur Lyons Film Noir Festival in late May, just as I had begun reading the book. As I noted in my festival coverage, Jones said that getting Ryan "on the page" was a challenge as he was a quiet man who lived an "un-Hollywood" lifestyle. Ryan's own children told Jones that their father was "hard to read," while friends and colleagues said they loved Ryan yet didn't know him well. Despite that challenge Jones does an excellent job capturing Ryan, a thoughtful man whose real life persona was worlds away from the "tough guys" he so memorably captures on screen. The real Ryan was a quiet man of pacifist tendencies who married an idealistic Quaker; that said, he served in the Marines for the better part of two years, during and just after WWII ("What else was I gonna do?"). One of the interesting aspects of Ryan's life is that there are pieces which don't always seem to fit together. While Ryan loved acting, it seems safe to say that the most important aspect of his life was his family; he was a devoted family man, married for over 33 years and the father of three children. Once again, though, there's a flip side to that, in that Ryan had dark moods, during some parts of his life he drank too much, and he had a brief fling with his BERLIN EXPRESS (1948) costar Merle Oberon -- aspects of his real-life personality which seem closer to some of his movie personas. Beyond his dedication to his family, Ryan cared about the wider community in which he lived; he was instrumental in the founding of Oakwood School, a successful venture which continues to this day, and he was also involved in liberal politics. Ryan and his wife Jessica were both introverts, and one of the great stories in the book is about the close friendship Ryan formed with Pat O'Brien when they appeared together in BOMBARDIER (1943). Ryan asked O'Brien if his introversion would be a hindrance in the movie business; in response O'Brien pointed out that James Cagney was very private but one of Hollywood's biggest stars. Ryan said, "That was all I needed to know. I became a Cagney." He later said, "An actor's private life should be very private. The public should see nothing but what they see on the screen." Another wonderful anecdote concerns Ryan showing up to read for a role in TENDER COMRADE (1943). 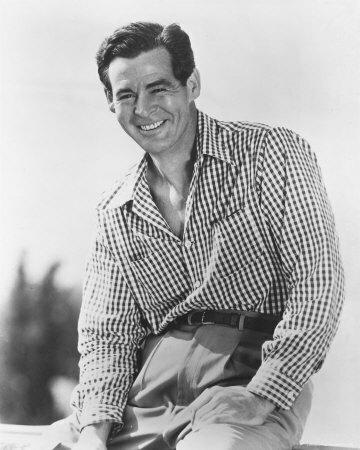 There were "about a hundred" other actors at the audition, but Ginger Rogers slipped the producer a note which said, "I think this is the guy." The producer later gave the note to Ryan, and he kept it for the rest of his life. A touching story, and, as an aside, it's interesting to note that Ryan was on the opposite side politically from both O'Brien and Rogers, two important professional mentors in his film career. I was intrigued to learn that after Ryan's beloved wife Jessica died suddenly at the age of 57, Ryan formed a close relationship with actress Maureen O'Sullivan; like him, O'Sullivan was widowed and Irish Catholic. Ryan's son Cheyney said that his father liked that O'Sullivan was reserved and thoughtful, and he noted his father needed a partner emotionally. Ryan had had a devoted relationship with his wife, deeply admiring her intelligence and opinions, and when she was gone it left a huge hole in his life; as Jones notes in his introduction, with her passing "his sense of self began to crumble." Whether Ryan and O'Sullivan would have married we'll never know, as Ryan himself suddenly passed on in 1973, just one year after his wife. The book is deeply researched and very well-written; indeed, I'd rank this with the biography of Charles Walters I reviewed earlier this year as one of the best biographies I've read in the last few years. I give it my highest recommendation. THE LIVES OF ROBERT RYAN is an attractive hardcover with dust jacket which is 357 pages, including index, end notes, and a detailed listing of Ryan's performances. The book is well illustrated with photographs printed directly on the pages; many of the photographs were provided by Ryan's family, making them particularly unique and interesting. 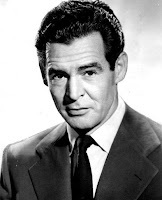 Additional photographs are from the collection of Franklin Jarlett, the late author of another very good book on Ryan, ROBERT RYAN: A BIOGRAPHY AND CRITICAL FILMOGRAPHY. Note: This book is the second title reviewed from my 2015 Summer Classic Film Book Reading List. 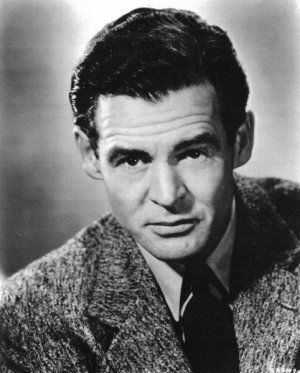 As a final note, earlier this year I profiled Robert Ryan for ClassicFlix, providing an overview of a few of his best films, and I've previously written about Ryan's founding of the Oakwood School for The Dark Pages. Sincere thanks to Wesleyan University Press for providing a copy of this book for review. This is one book I must get as I am a big fan of Robert Ryan. Excellent review Laura! 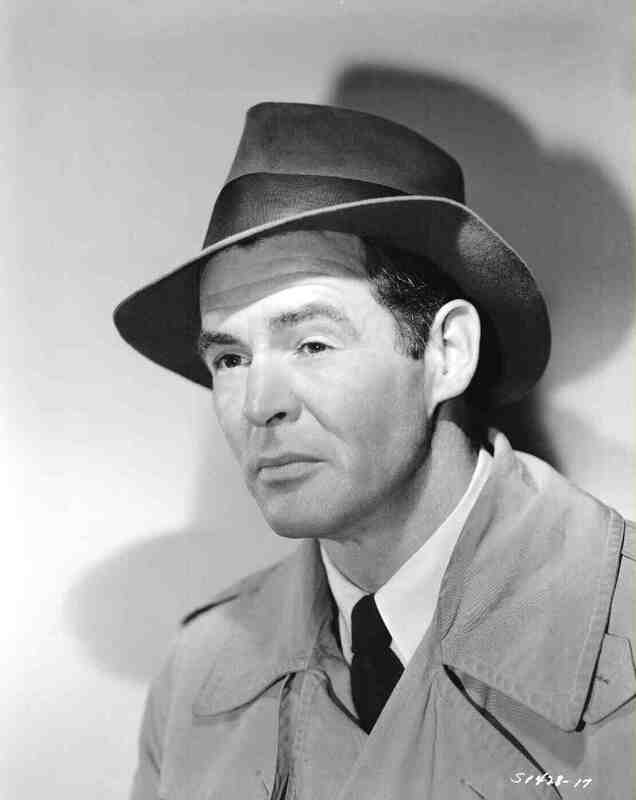 I'm very intrigued by Robert Ryan's introverted personality and his penchant for keeping his private life separate from his film career. I definitely need to read this now. This book sounds fascinating and I can't wait to put this into my reading queue. I enjoy Ryan the actor, but know little about his life. I did not realize he and O'Brien were close friends. You hear so much of O'Brien's other friends ("the Irish Mafia") but I guess because Ryan was so quiet, one doesn't here about him. Hi Vienna, Raquel, and Robby! I'd love to hear what each of you thinks about this book as I really enjoyed it. Ryan having a more low-key personality than many actors was definitely an interesting aspect of his personality and the book itself.